partners got the lowdown on the X21 straight from Vivo representatives. On the other hand, Mr. Macanas talked about Vivo X21’s front camera, specifically its AI Face Beauty. Mr. Viterbo, moreover, shared how Vivo X21’s AI Game Mode keep interruptions at bay while playing PUBG Mobile and other games. Vern was wearing the jersey of the FIFA World Cup 2014 champs Germany while her sister Verniece was clad in a jersey of Spain, the FIFA World Cup 2010 victors Chienna and Maris, meanwhile, were proudly wearing the jersey of Brazil, the five-time FIFA World Cup title holders. 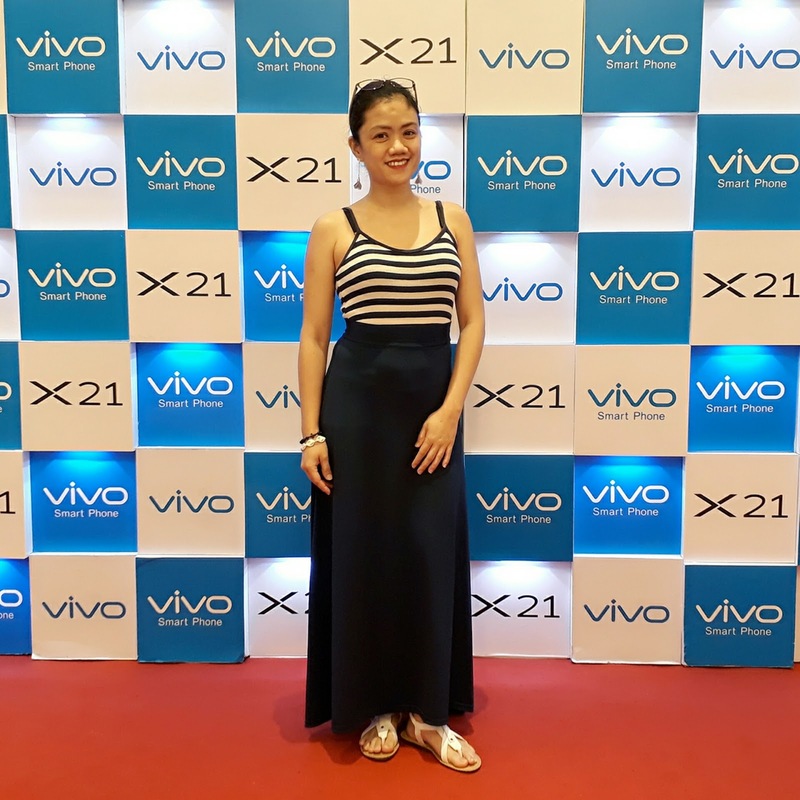 Asia’s Pop Sweetheart Julie Anne San Jose looked every inch a star during the Vivo X21 launch. Meanwhile, the unstoppable Darren Espanto entertained the crowd with his energetic performance. sana may pambili ako neto...super ganda nya!!! !